Though the last-minute change caused me some temporary uneasiness, I can’t say I’m upset. I love the story of Gideon. He’s another one of those characters in the Bible with whom I can totally relate. He longed to trust God, but when things didn’t look right, his faith wavered, and he questioned the Lord of all. Oh, boy, do I get that! Is it just me, or do God’s ways often seem crazy? I’m not being disrespectful here. God’s way is always best. I know that. I believe it. But at the moment of hardship, they don’t always seem that way. They appear extreme, sometimes even ludicrous. Like asking Gideon to lead an army of 300 rag-tag soldiers against an army of 135,000 blood-thirsty soldiers. Seriously? And to top it off, the battle plan didn’t even involve weapons. Nope, instead, it revolved around lamps and trumpets. Sure, because that’s every warrior’s weapon of choice, right? God’s ways—though always perfect—don’t always make sense to us. Why? Because they are higher than our ways. 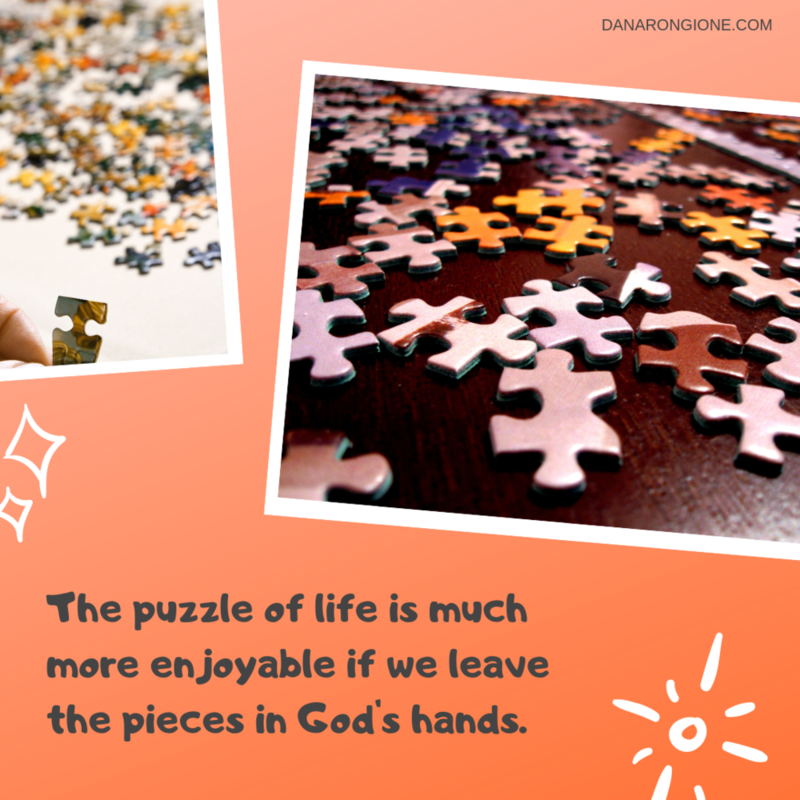 Our minds can’t even begin to comprehend what God has planned for our lives, and that’s not a bad thing as long as we respond in the same way Gideon did. Even when he didn’t understand (or agree), he obeyed. Though he was afraid and couldn’t necessarily trace God’s hand, he trusted His heart. And repeatedly, God proved Himself faithful. No one knows the things of God. No one completely understands His ways. They are past finding out, and that’s okay. We need not understand to obey. We don’t have to see the whole plan. We need to trust the One who does. Gideon did, and his faith led to a great victory. Will we follow His example?